This is not a new story, but it is one that is becoming increasingly more alarming and poignant: Antidepressants can lead to birth defects. According to its website, the Food and Drug Administration issued a safety warning for Selective Serotonin Reuptake Inhibitors, or SSRIs, that cautioned women against using these drugs during pregnancy. And to prove this warning further, a new British Medical Journal study, which was based on the interviews of 28,000 women in the United States, found that there were direct links between antidepressant drugs Prozac and Paxil and birth defects. This study, with specific information, is both alarming and also brings about important things you should know if you are being treated for depression and are or could become pregnant. According to the British Medical Journal, the study included 17,952 mothers of infants with birth defects and 9,857 mothers of infants without birth defects, with "estimated dates of delivery between 1997 and 2009." These women were all exposed to drugs that contained citalopram, escitalopram, fluoxetine, paroxetine, or sertraline during the three months of their pregnancies. Reuters reported that women who took Prozac (fluoxetine) and Paxil (paroxetine) were 2 to 3.5 times more likely to have infants with birth defects than those who took other antidepressants. Both Paxil and Prozac were linked to heart defects, according to Reuters. And Prozac was associated with a birth defect that caused a baby's skull to be misshapen. Paxil caused a baby's intestines to protrude out of its body and is also linked to anencephaly, a birth defect in which a baby is missing parts of the brain and skull, reported Reuters. But there was some positive news among these disturbing findings. According to the British Medical Journal, the study found that women who take Zoloft (sertraline) don't have any risks for birth defects. Forty percent of the women interviewed in the study had taken Zoloft for depression, and this, the researchers said, was "uplifting" news. There is a problem here, and it's one women being treated for depression should be especially aware of now: Antidepressants are not one-size-fits-all. According to the Mayo Clinic, there needs to be a vetting process when it comes to selecting the antidepressant that works for you. Because everyone's bodies work differently, each chemical has a different reaction with someone's brain. The Huffington Post reported that one in four women take prescription medication for mental health disorders. 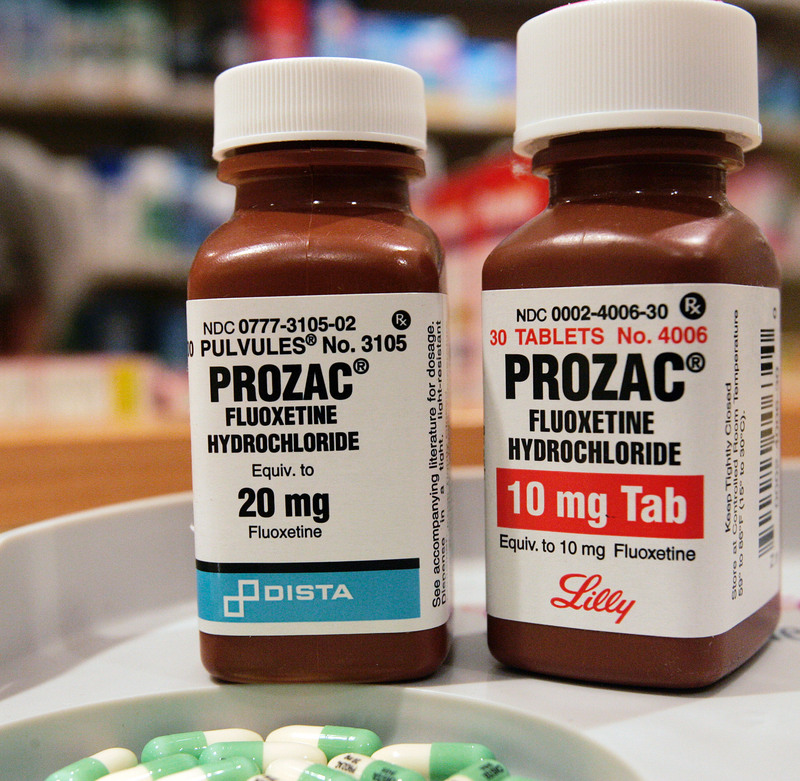 Both Prozac and Paxil are on the Consumer Reports list of most commonly prescribed mental health drugs. If mental health medication work like a key, each one fitting just right to an individual woman's brain, then this new study just nixed two keys from the list of options for women who might become pregnant. This could lead to a difficult choice: getting the proper mental healthcare or becoming pregnant.